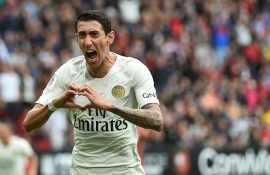 Manchester United have slapped a €12 million price tag on Italian international defender Matteo Darmian Sky Sport Italia’s transfer market expert Gianluca Di Marzio reports. 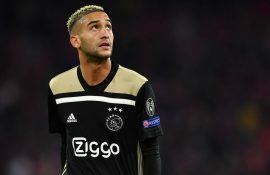 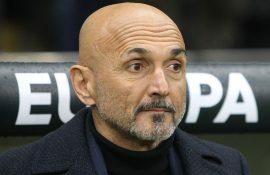 According to the report, the Premier League outfit have informed Inter and Juventus that should they wish to sign the former AC Milan man on loan, they must pay his wages as well as a €6 million fee for the loan with a further €6 million option included, should they wish to make the transfer permanent in the summer. 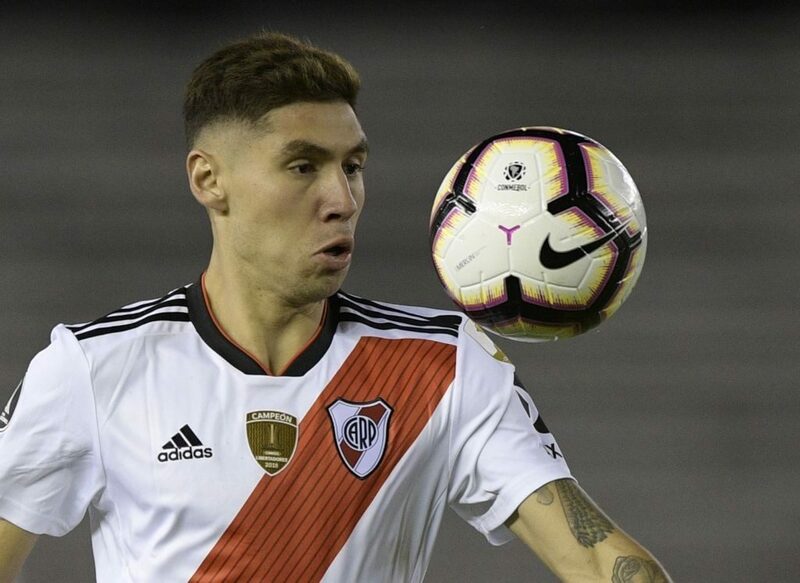 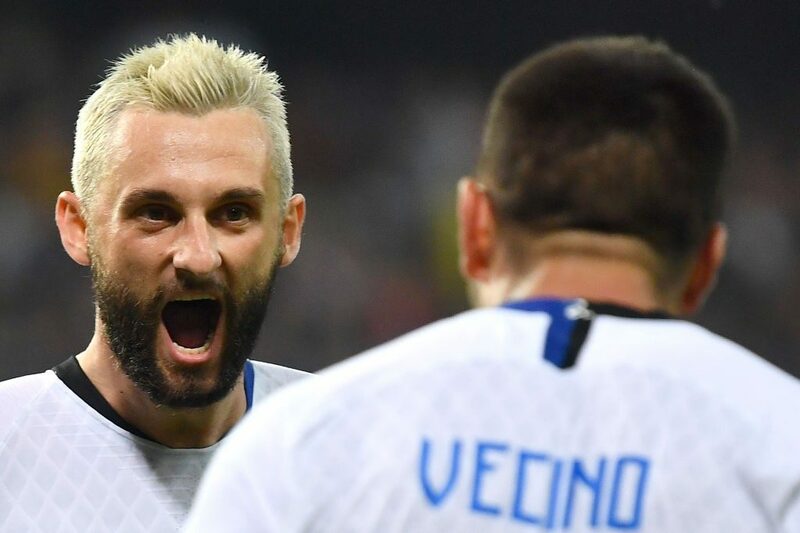 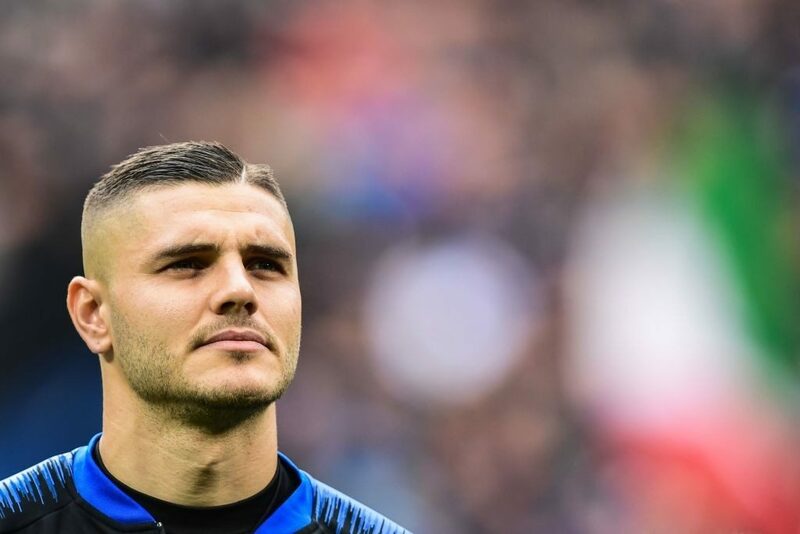 This has been deemed far too steep by both the Nerazzurri and the Bianconeri who have been heavily linked with the player these past few days. 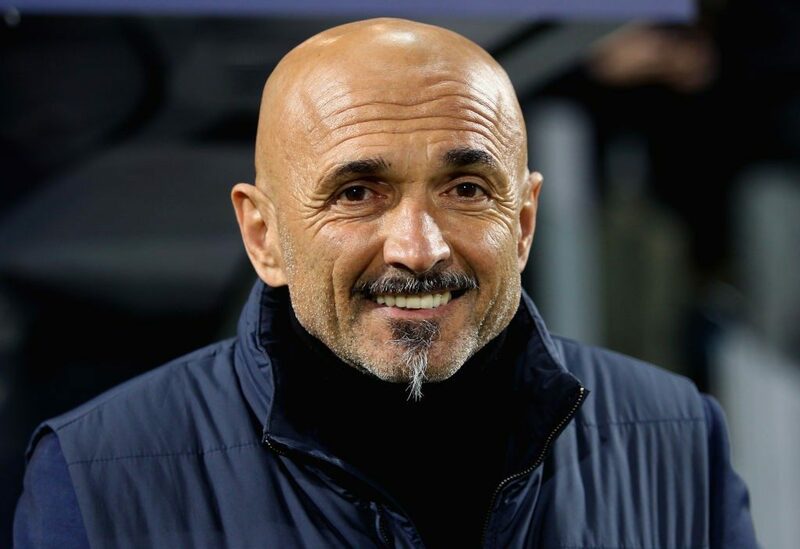 Therefore, Darmian continues to be under observation by both clubs, but Inter could make a decisive move for the former Torino man, should Brazilian international central defender Joao Miranda leave the club. 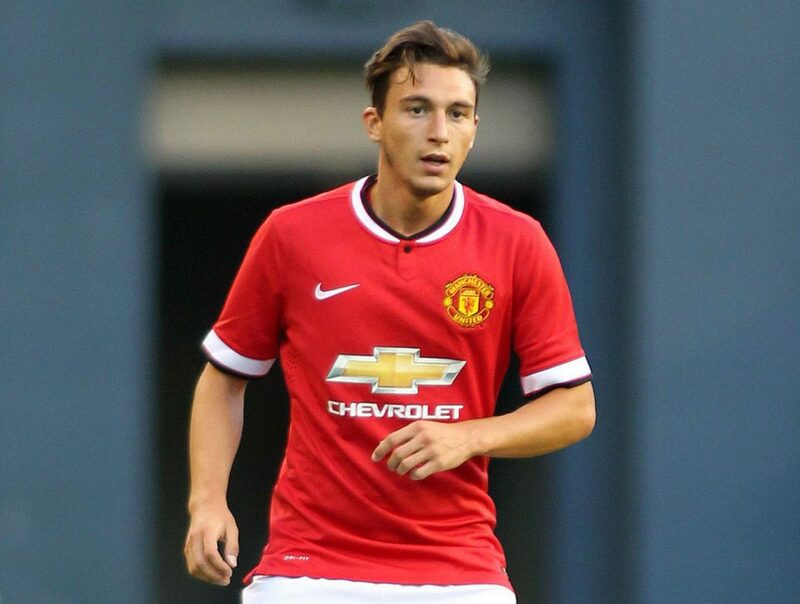 Given Darmian’s versatility as a full-back and a central defender really speaks to Inter, Di Marzio concludes.